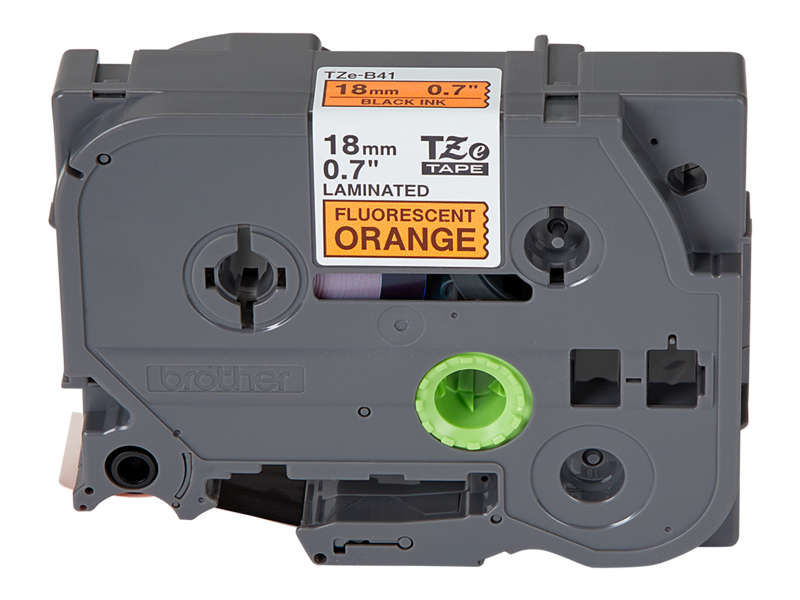 Designed by industry professionals for industry professionals, the PTE300 is the first of a new generation of the P-touch EDGE family of industrial handheld labeling tools, created to help inspire labeling. Brother started from the drawing board so the PTE300 is built right the first time for the contractor or IT professional. Brother paid close attention to details and developed smart and intuitive features that will help the PTE300 conform to work flow processes for virtually any size job. Starting with the industrial design, the PTE300 is comfortable to use with the large backlit LCD display. QWERTY style keyboard and the secure grip feature for one or two handed operation. 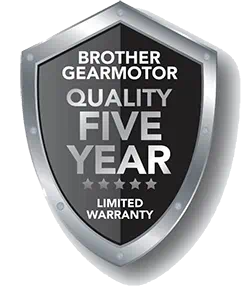 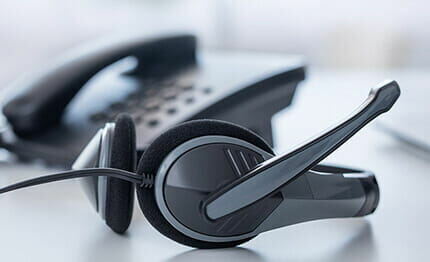 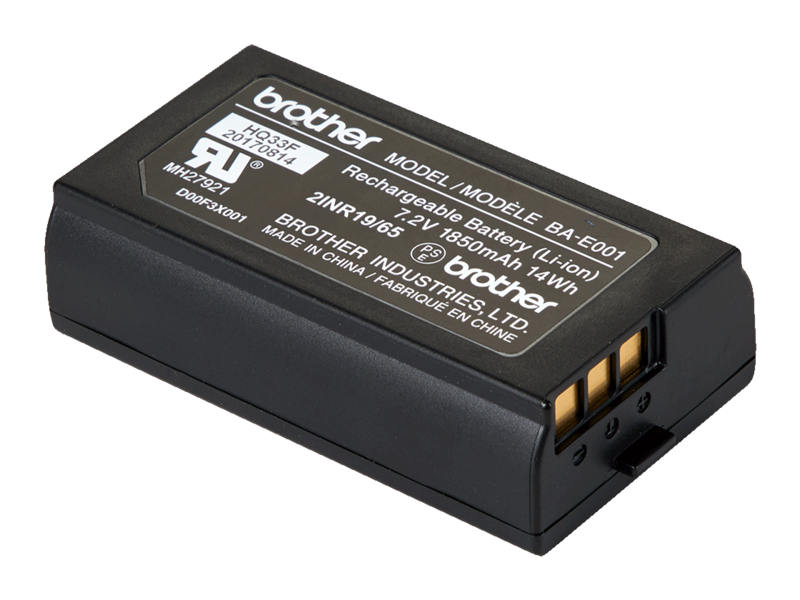 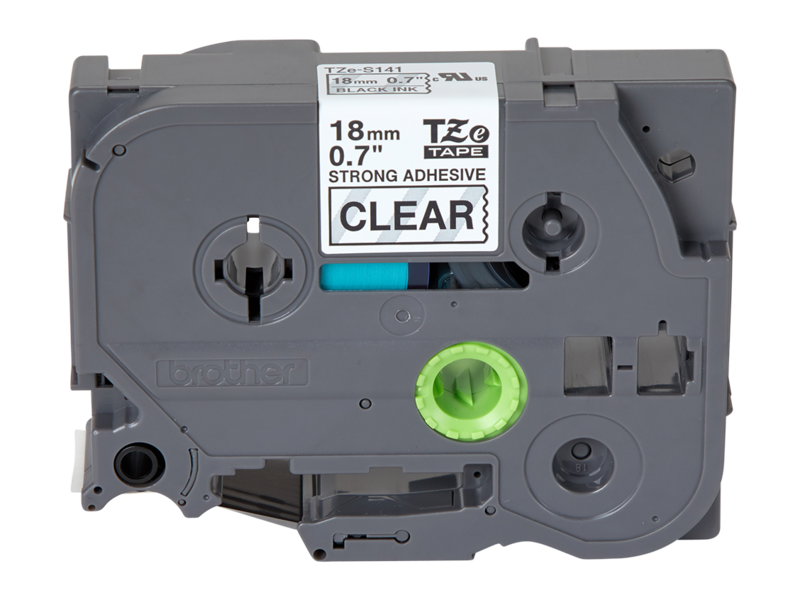 Rubber guards protect the PTE300 in the right places without impacting usability, and the PTE300 comes with a 2 year limited exchange warranty, toll free customer service and complimentary technical support as part of the Brother pledge to make quality and reliable products. 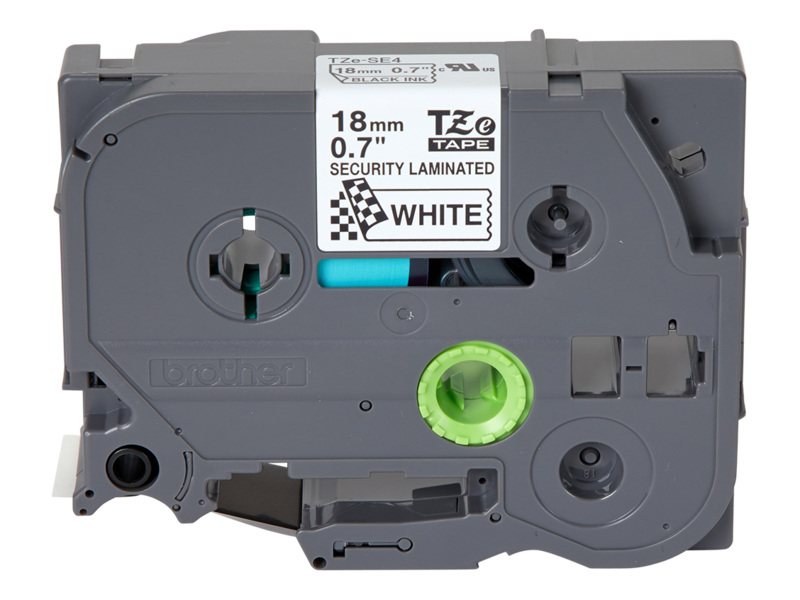 The most outstanding feature is that the PTE300 is designed to be just picked up, press a few keys and then print the right looking label. 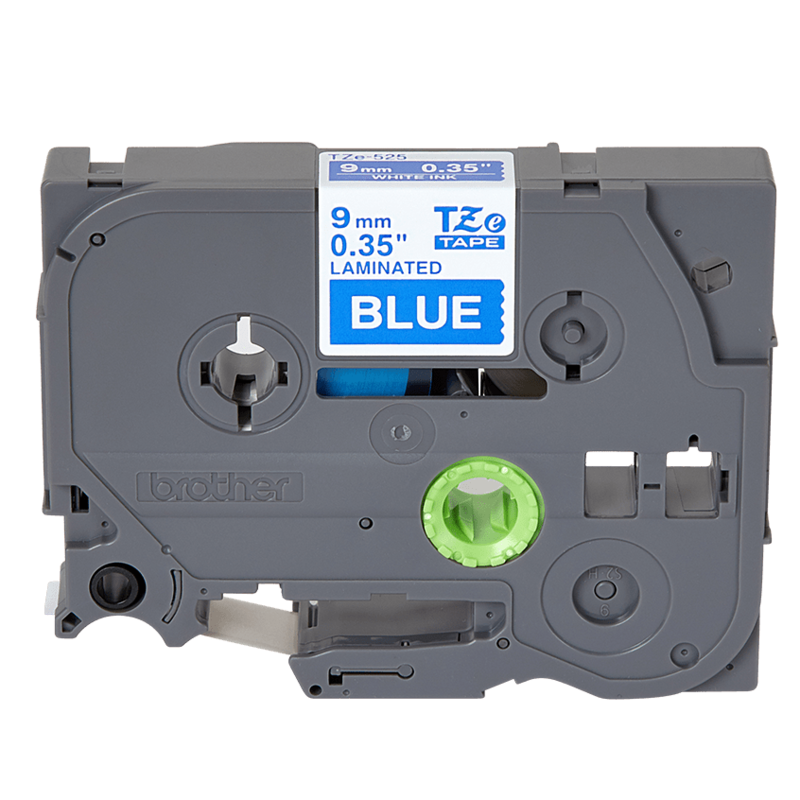 Brother helps you master using the PTE300 virtually without reading a manual or going through a learning curve. 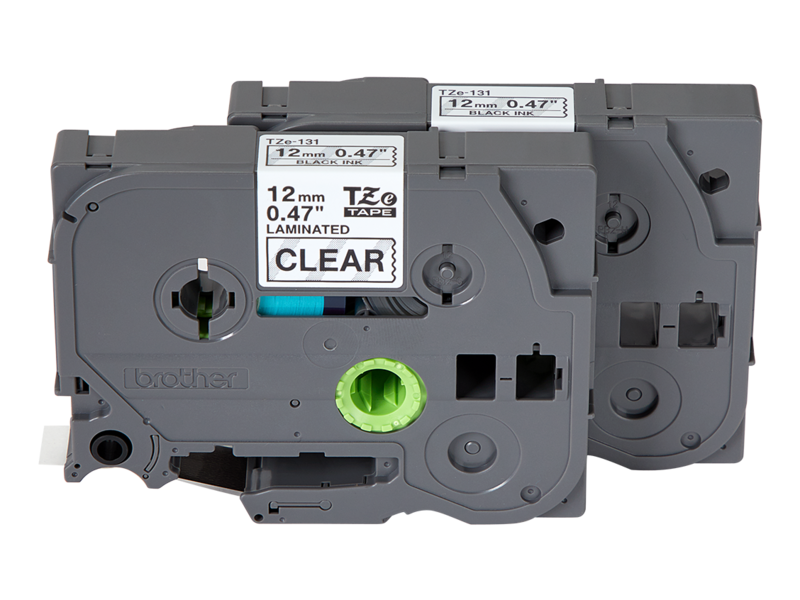 Smart label application keys help you navigate and input a few simple layout parameters for each labeling application to custom fit almost any size cable/fiber/wire, faceplate, patch panel, punch block or other industrial applications. 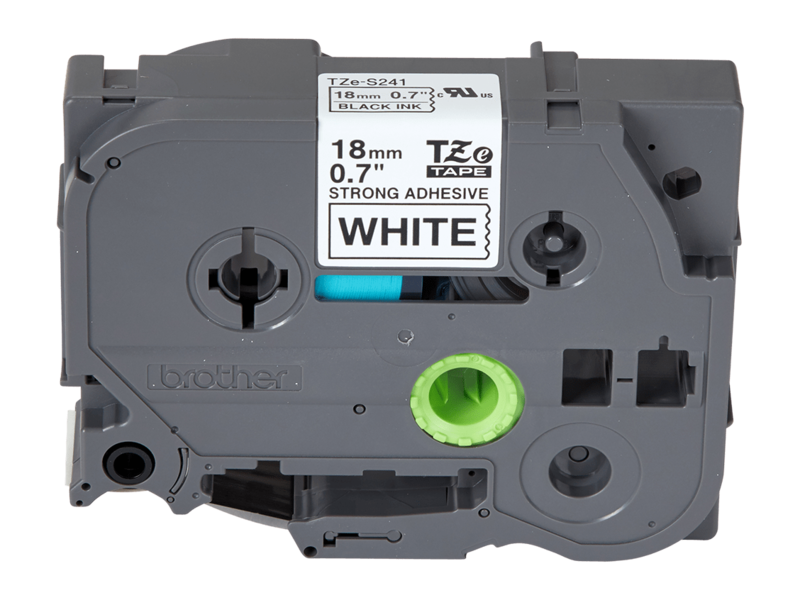 The PTE300 has smart font sizing technology that prints high quality, clearly formed characters automatically selected to fit on the right label size. This feature helps contractors conform to the short and long ANSI/EIA/TIA-606 identifier format. 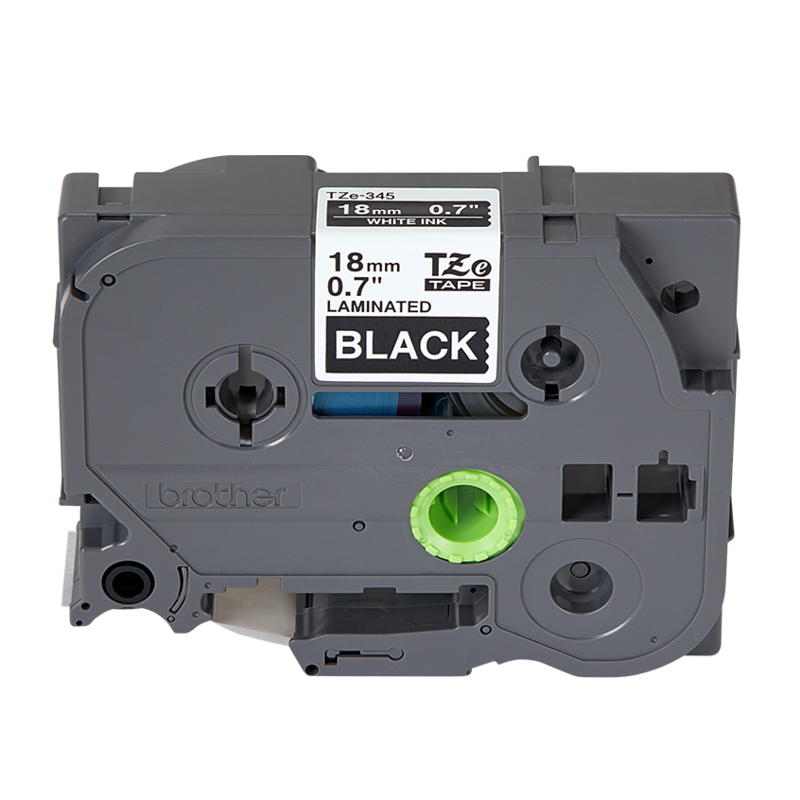 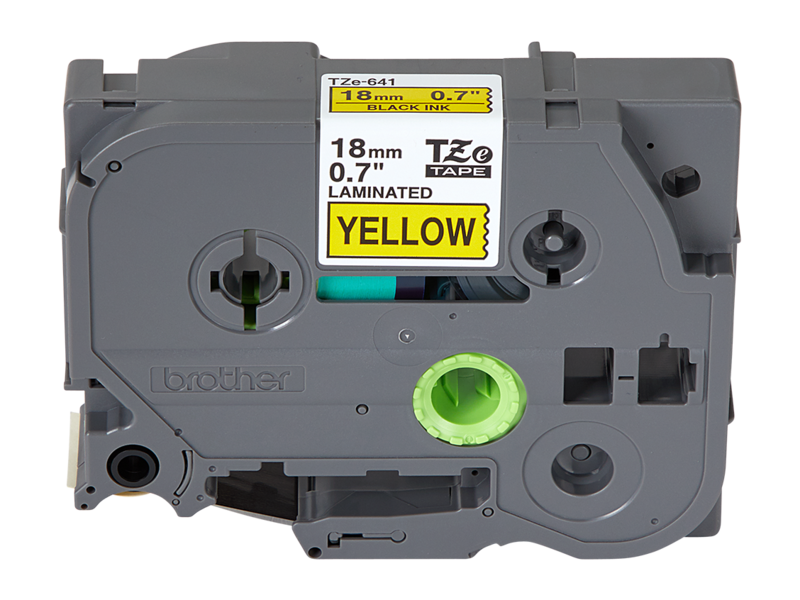 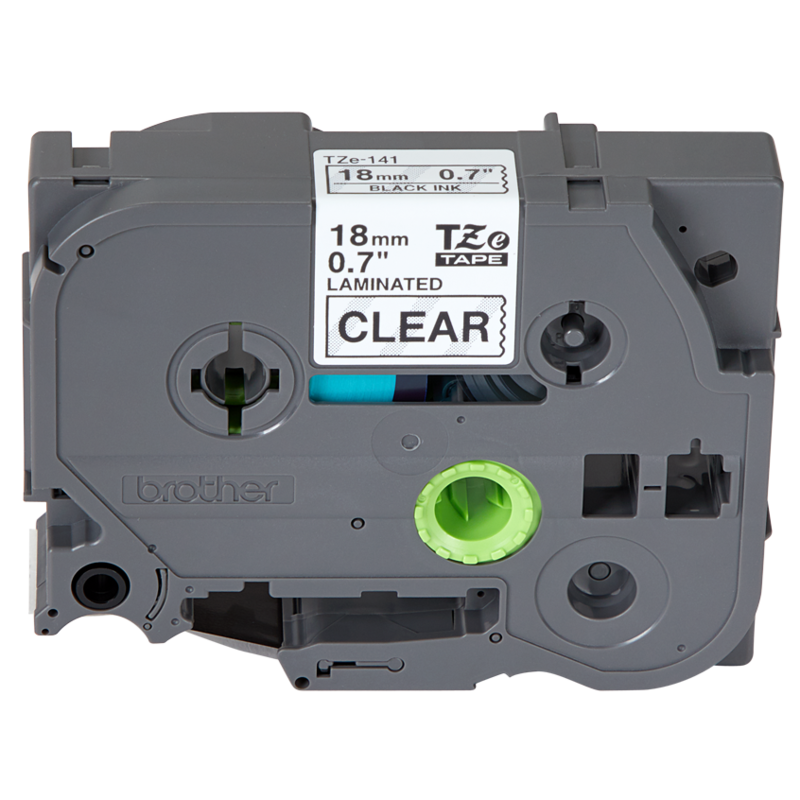 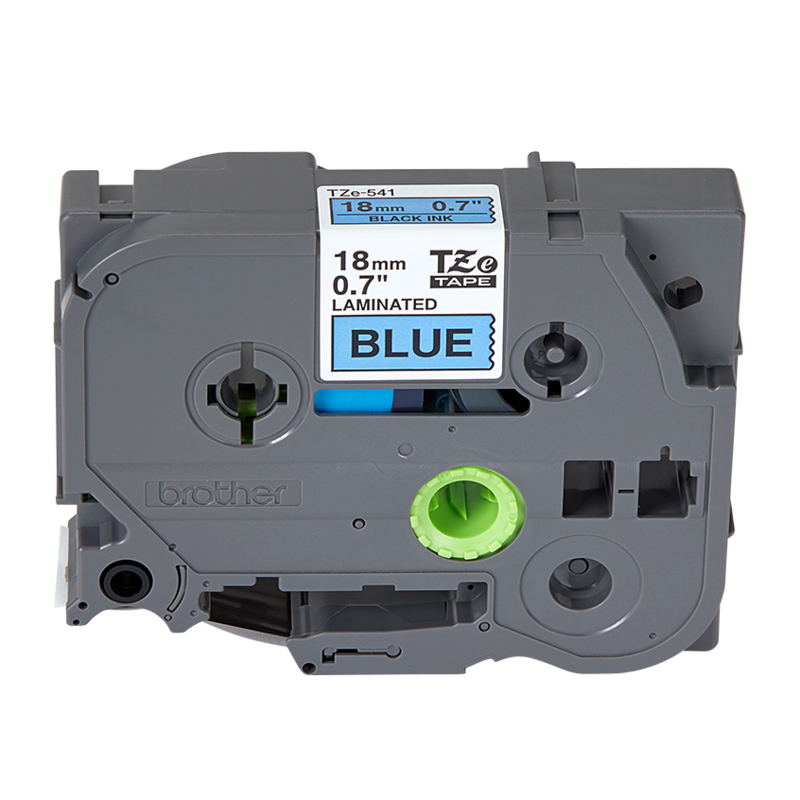 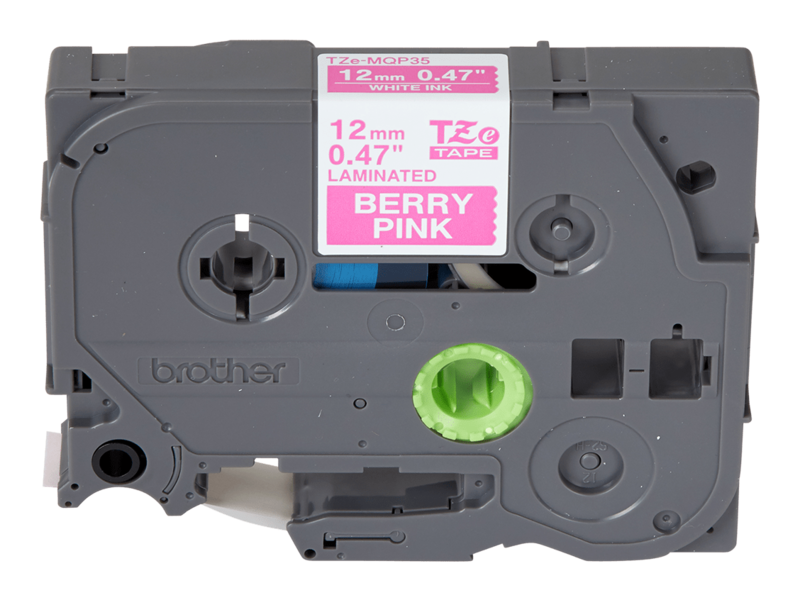 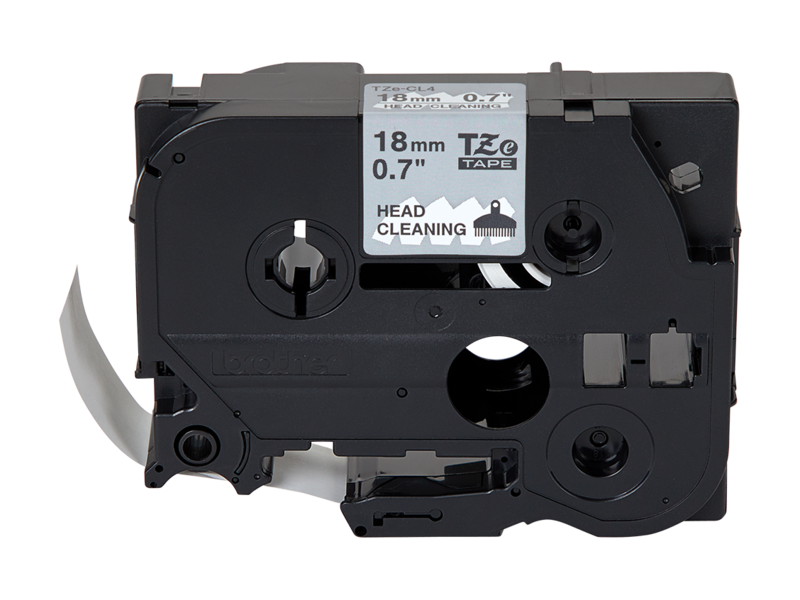 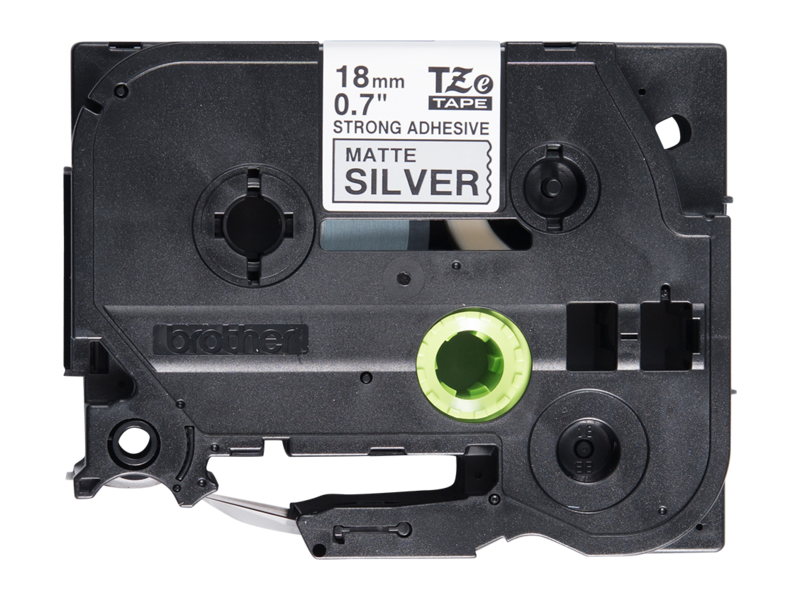 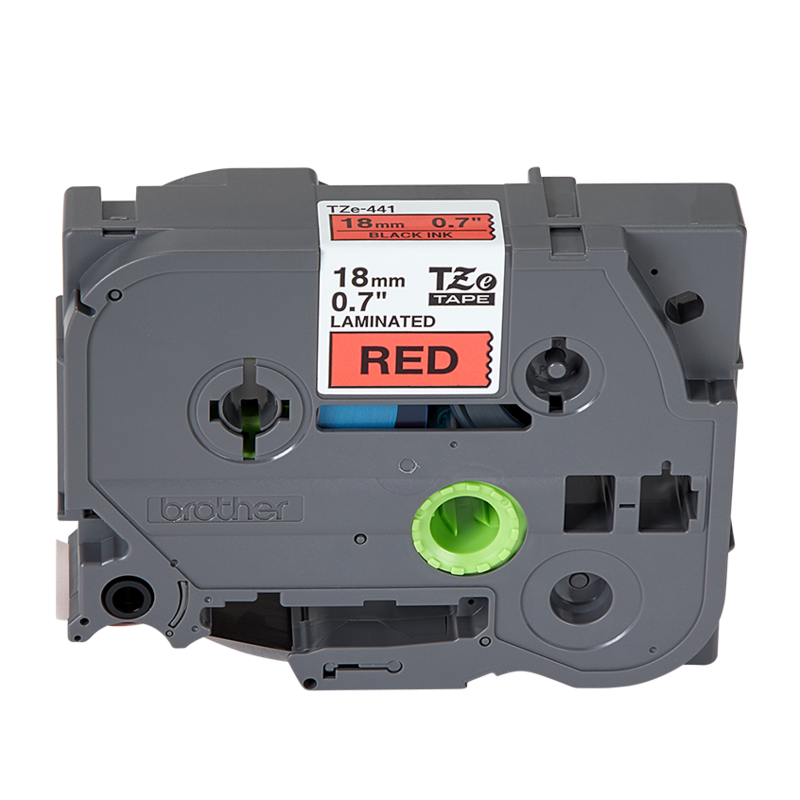 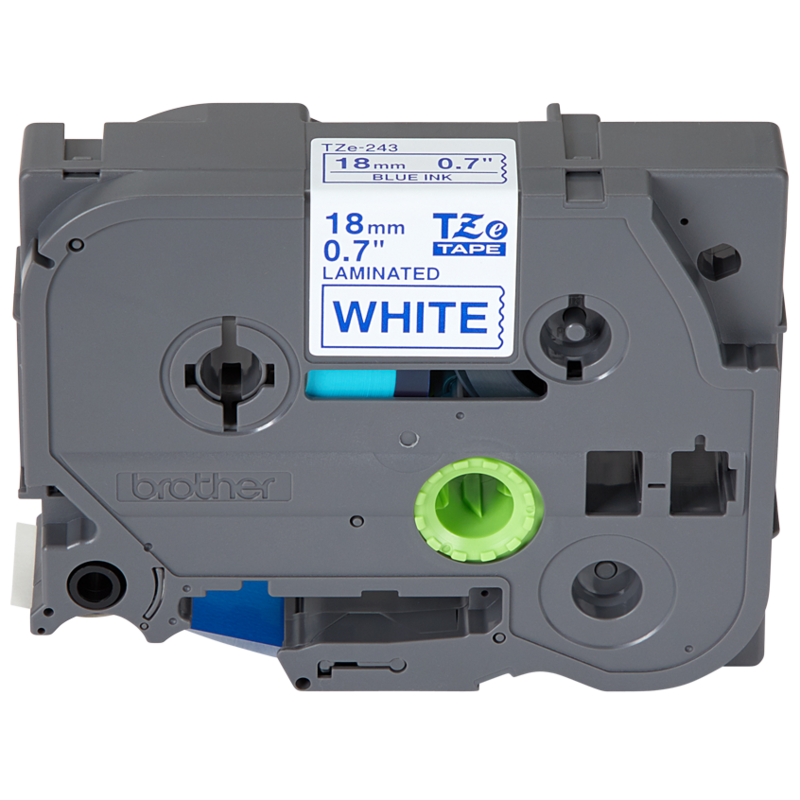 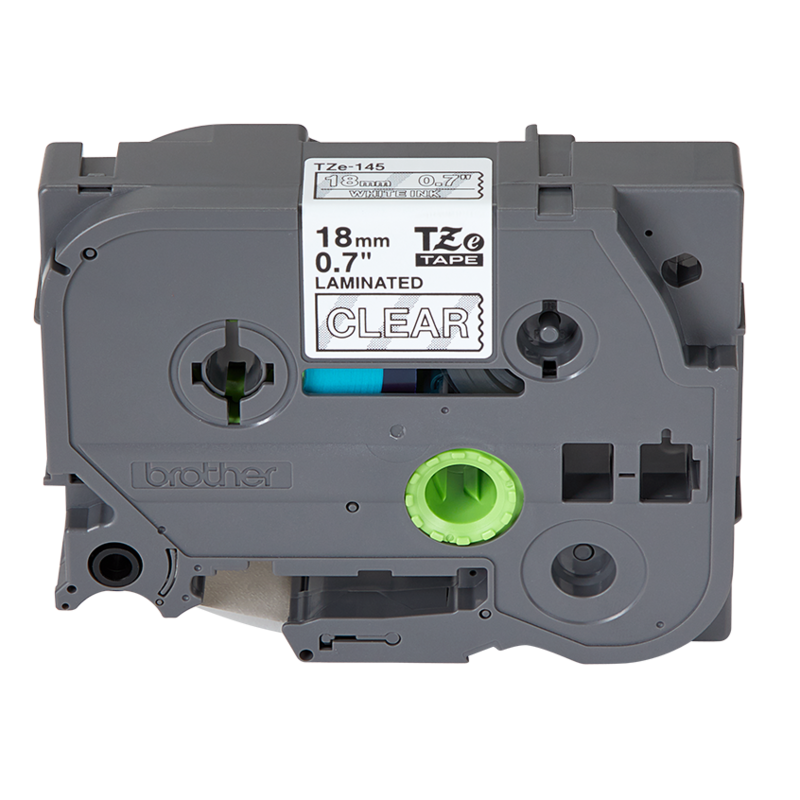 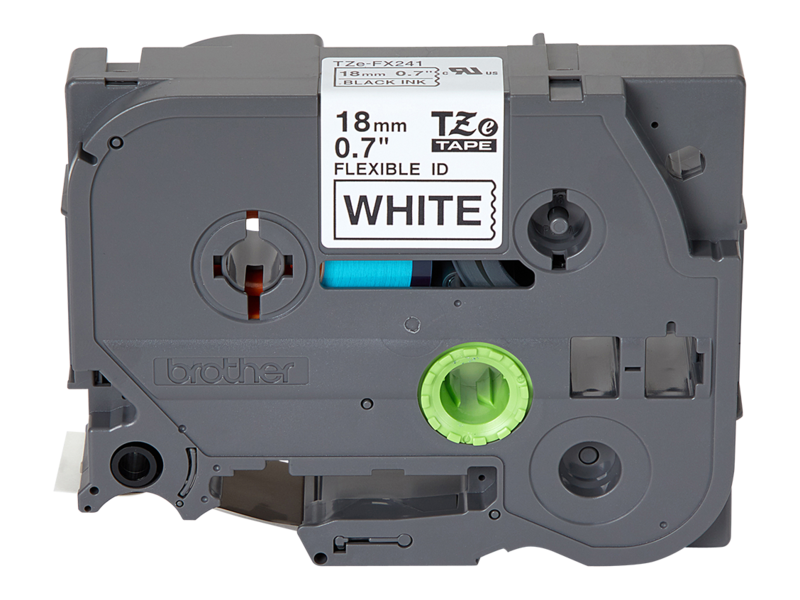 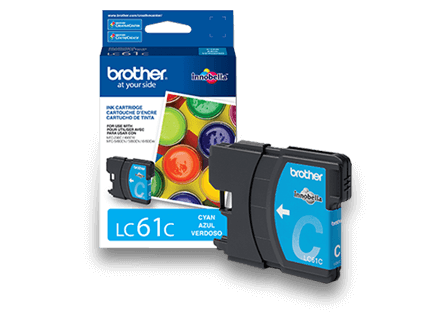 The PTE300 uses Brother HGe tapes that come in an easy to load, drop in cartridge which contains all the necessary components within the cartridge to print a laminated label. 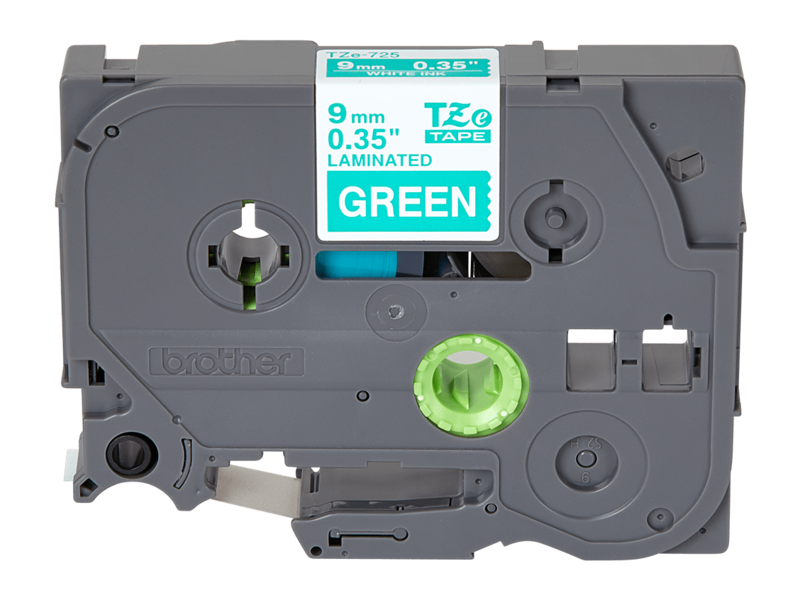 Using an innovative laminating thermal transfer printing engine with smart sensing technology, the labeling system will make automatic imaging settings that helps print a near perfect laminated label every time – including the ability to produce UL recognized labels that withstand fading, abrasion, extreme temperatures, harsh chemicals and moisture. 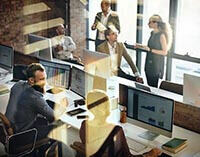 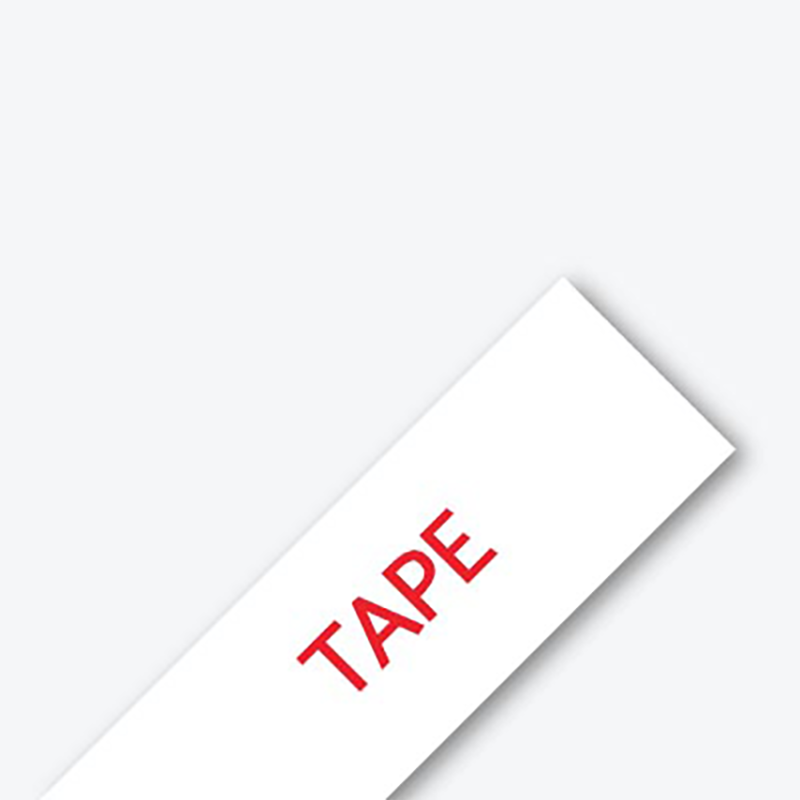 The contractor's work represents the best in service, quality and performance. 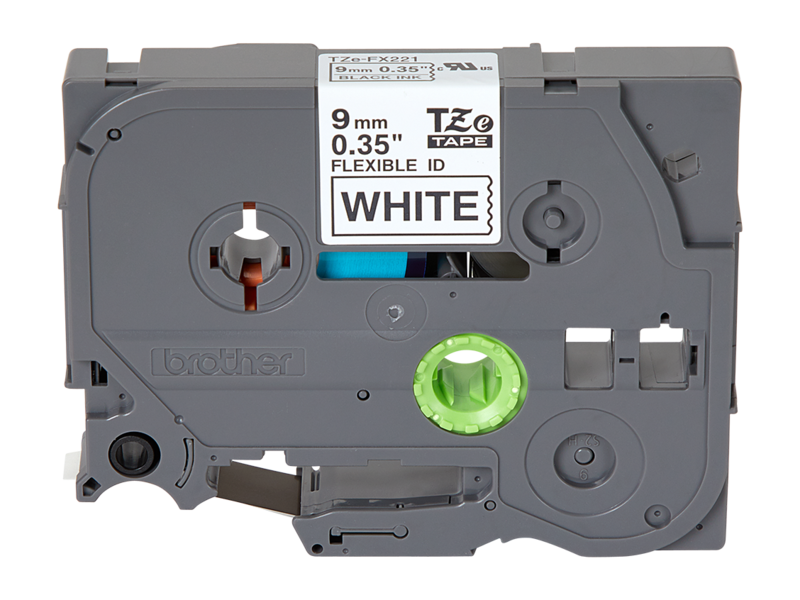 Labels are seen as a thumbprint of professionalism and the PTE300 helps make their work look as good as it performs. 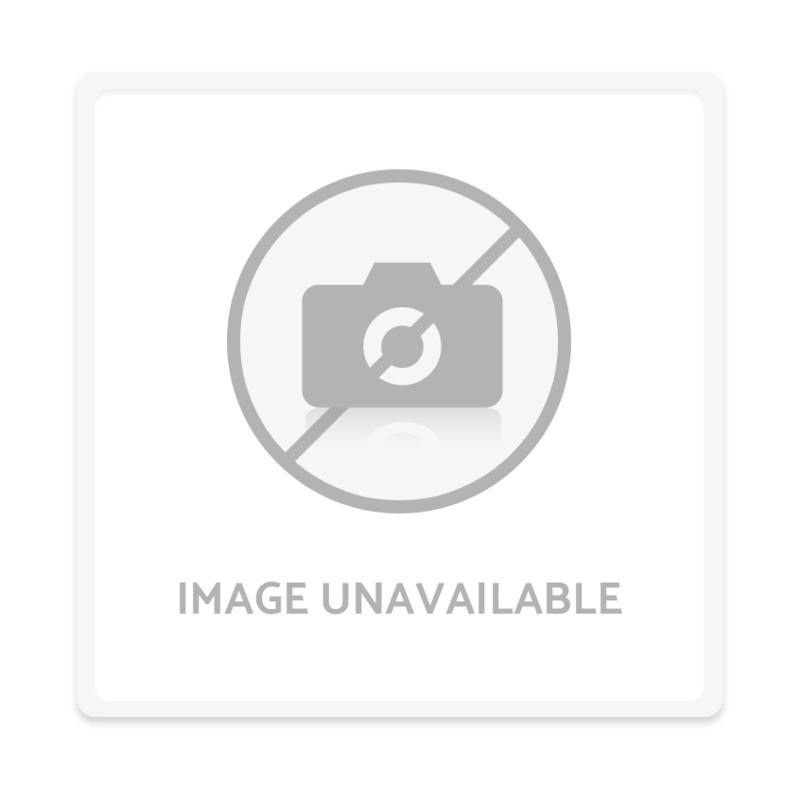 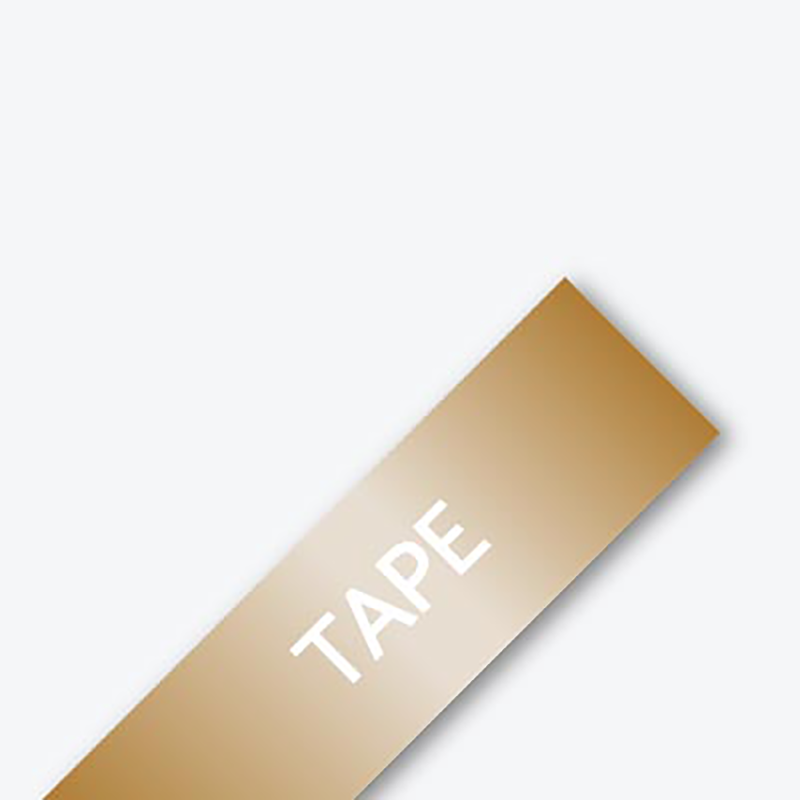 ‡ Media Width Max Media widths listed in inches are approximate. Actual media widths are listed in millimeters (mm). 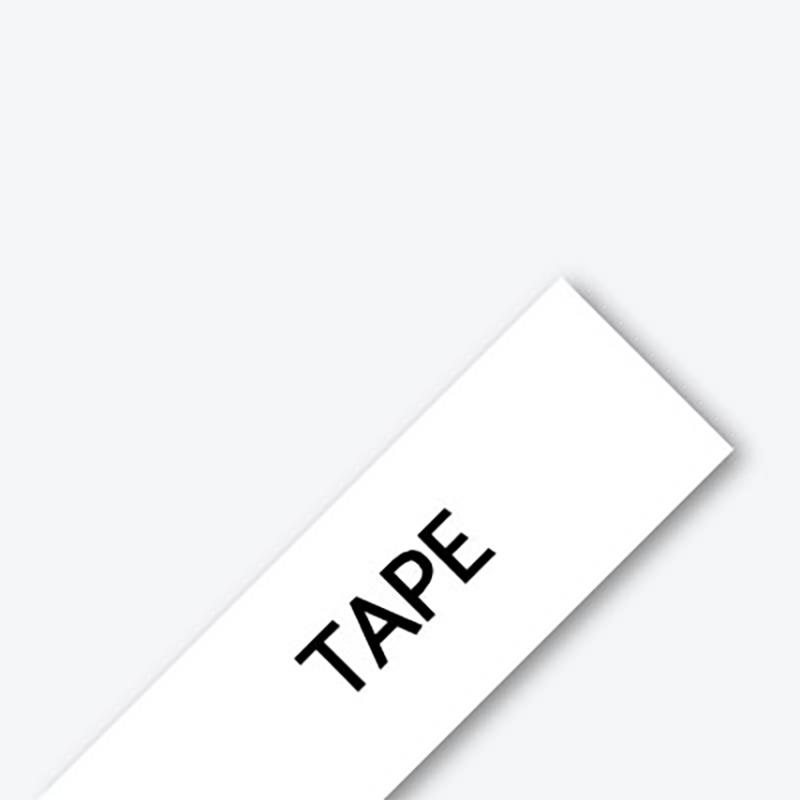 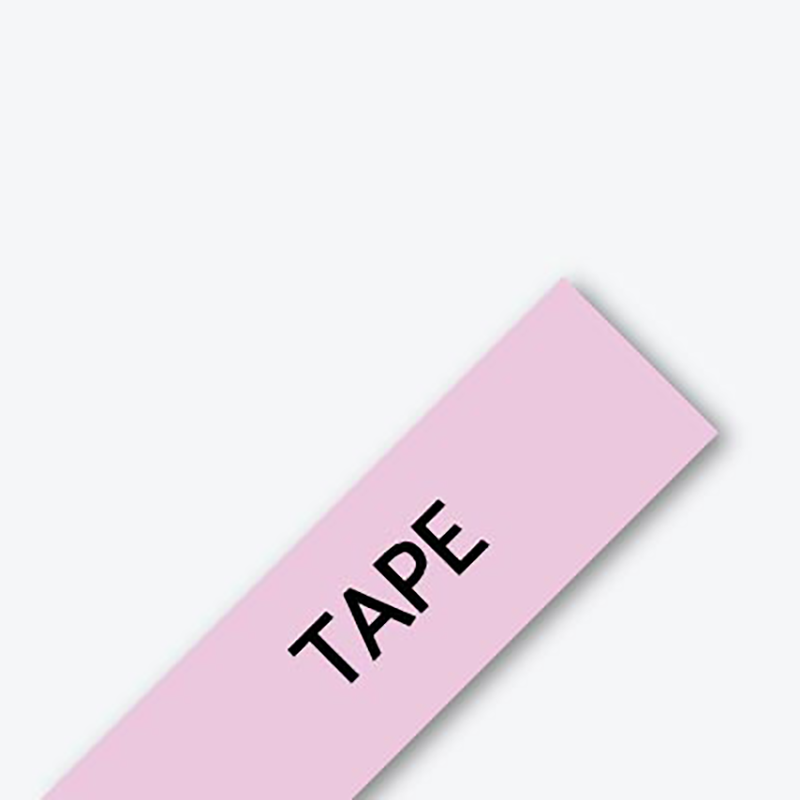 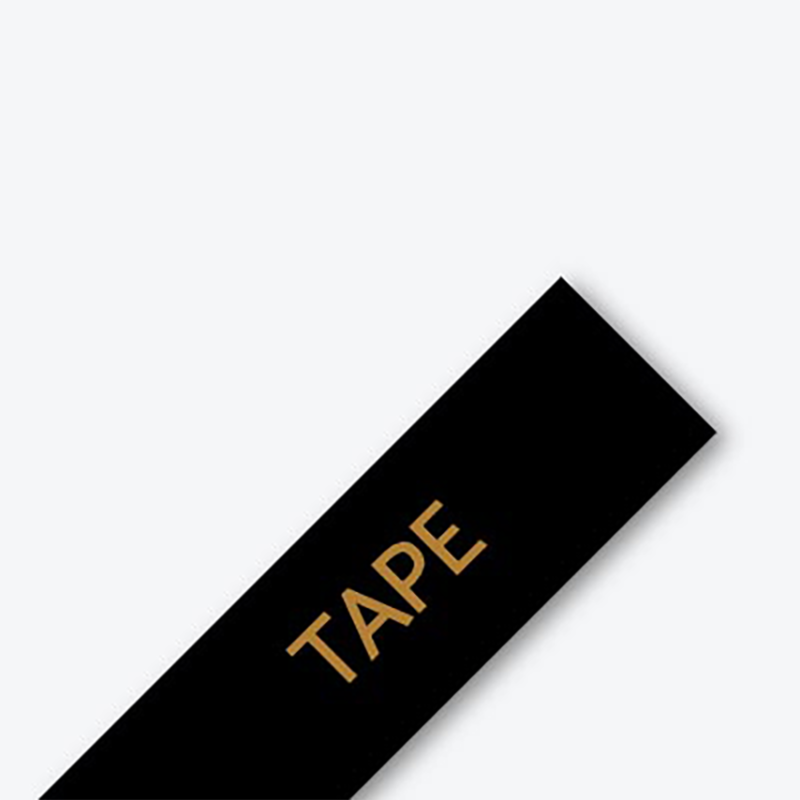 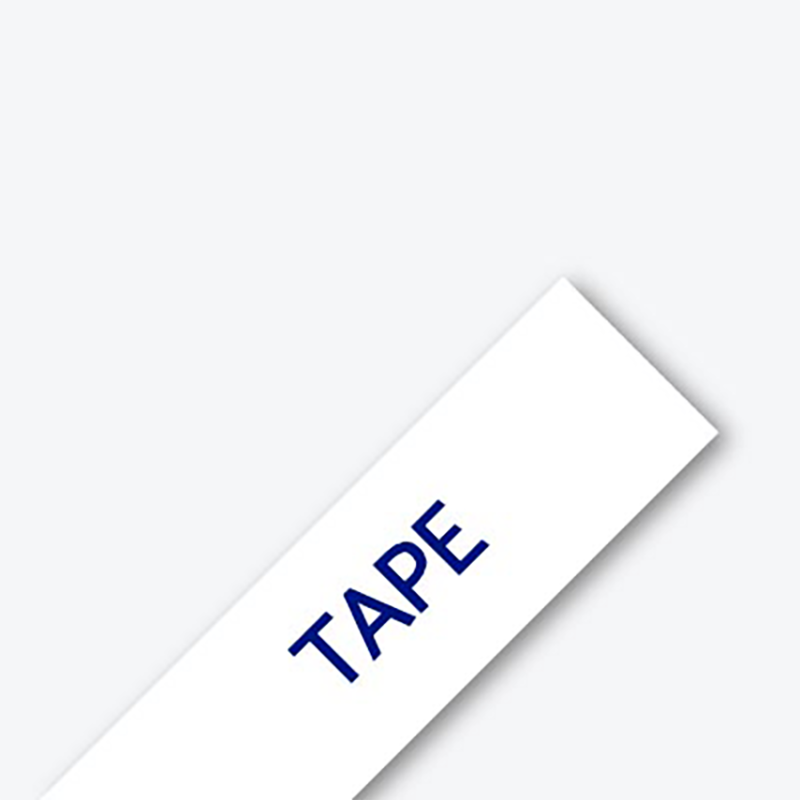 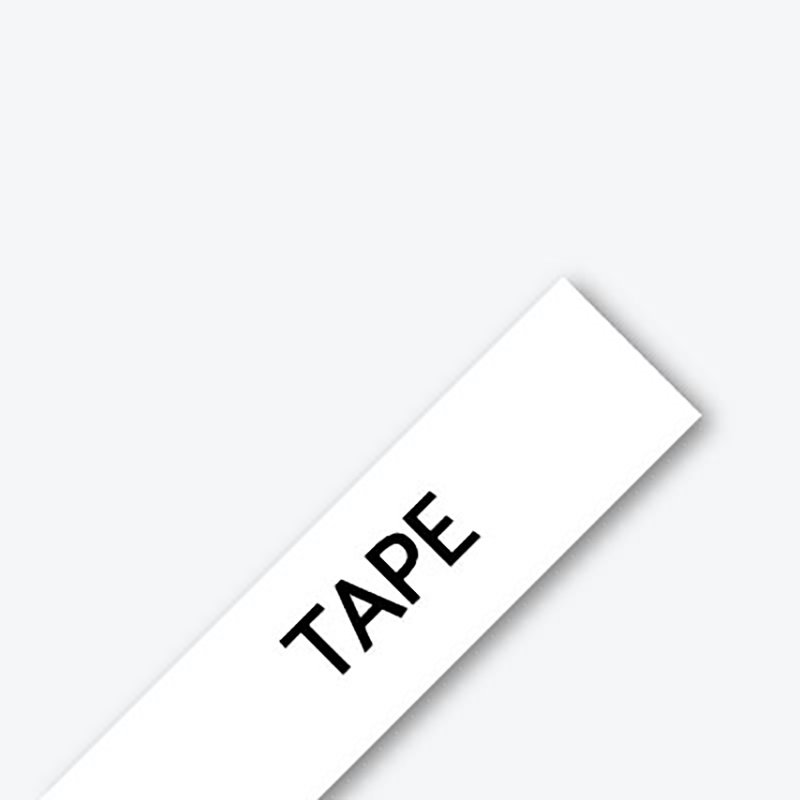 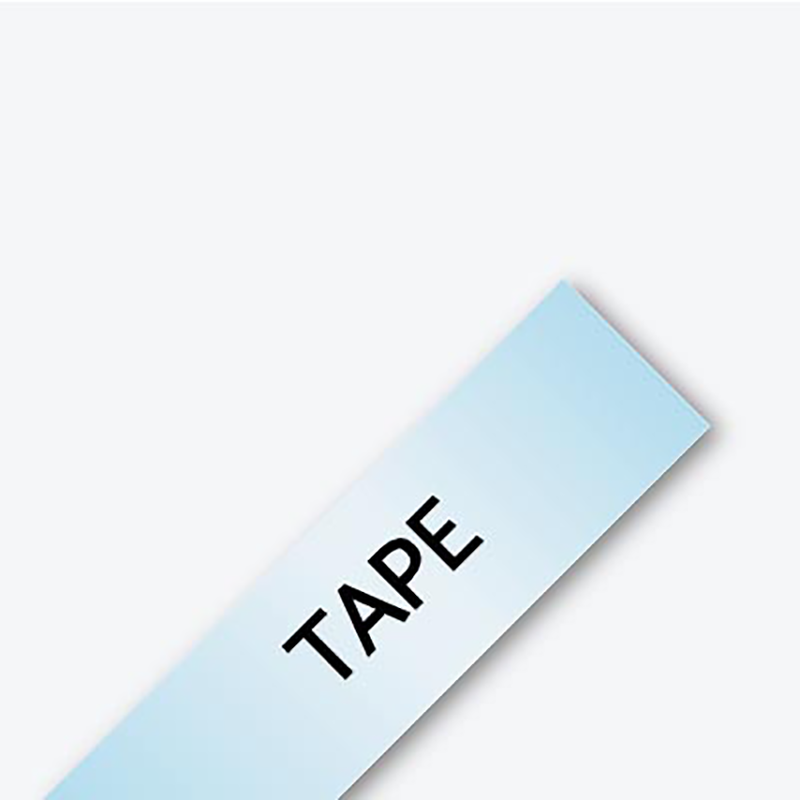 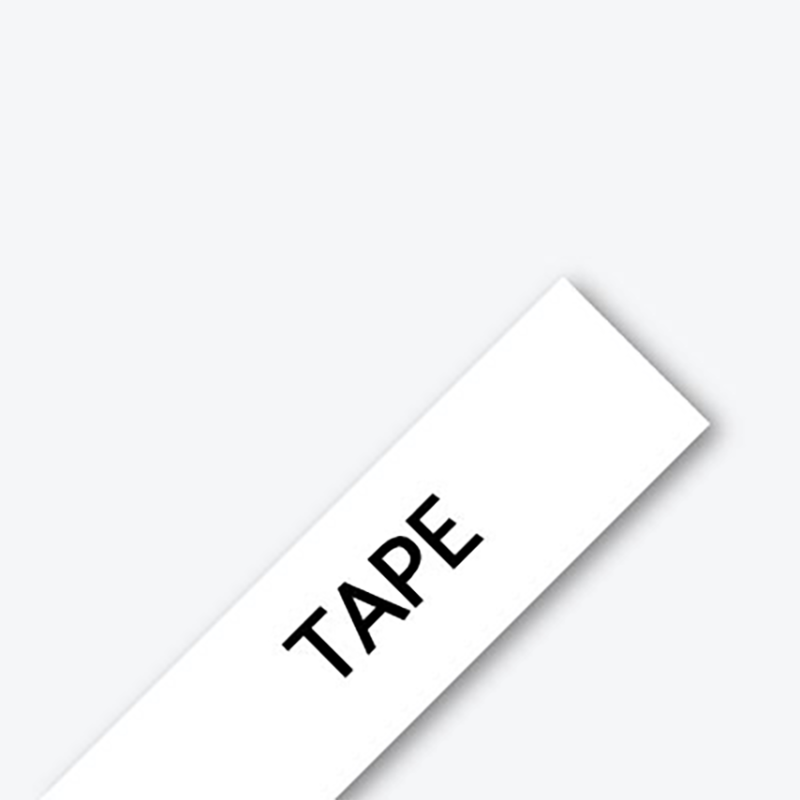 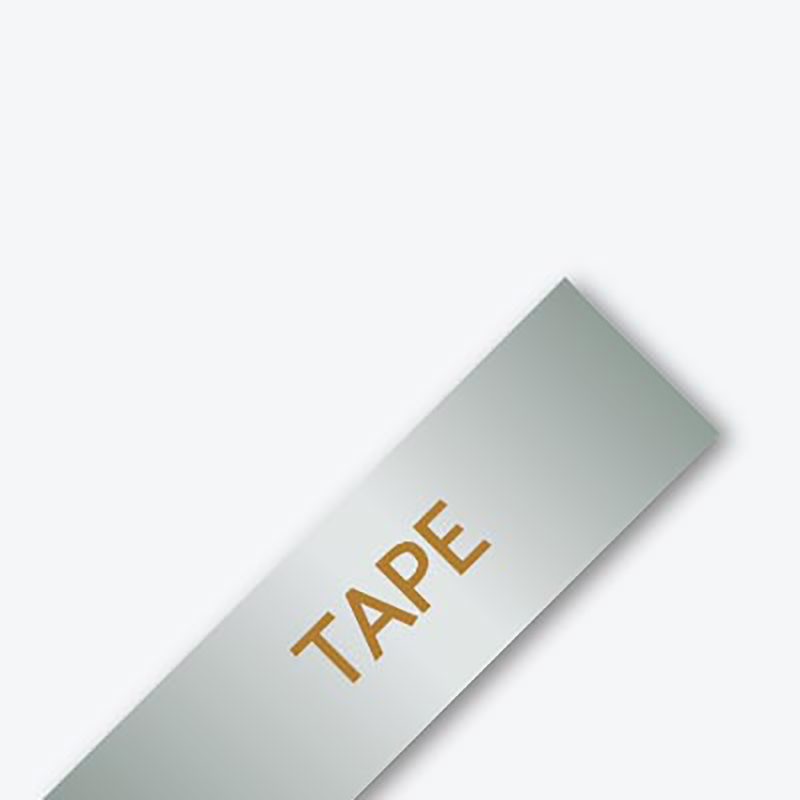 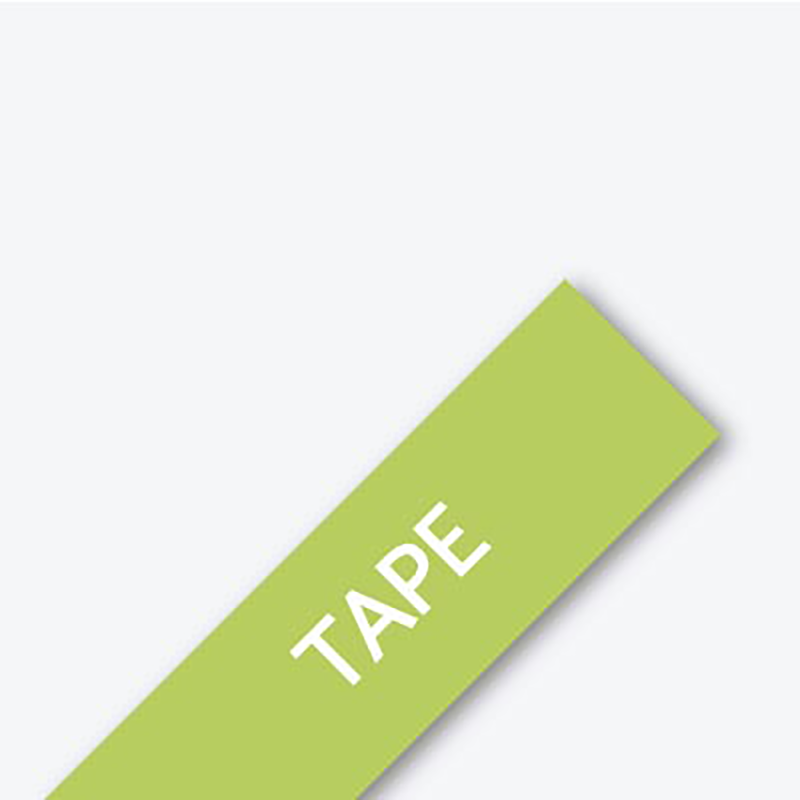 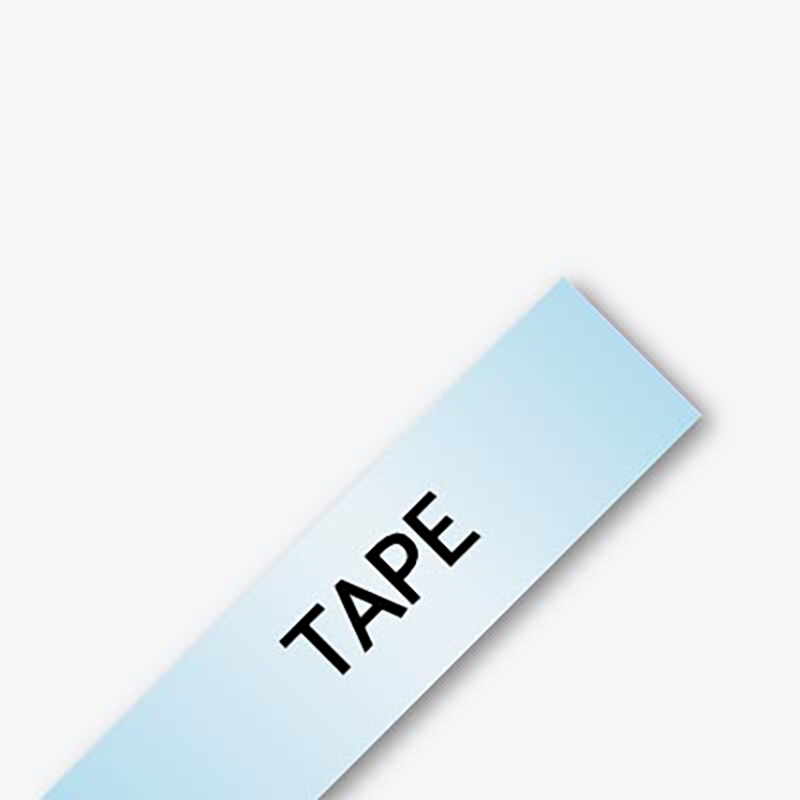 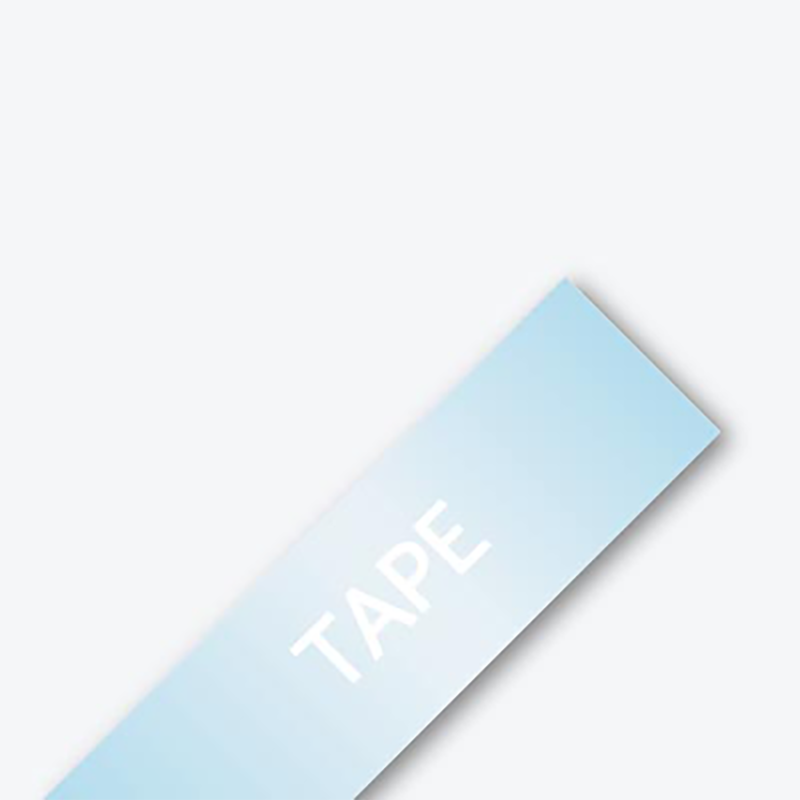 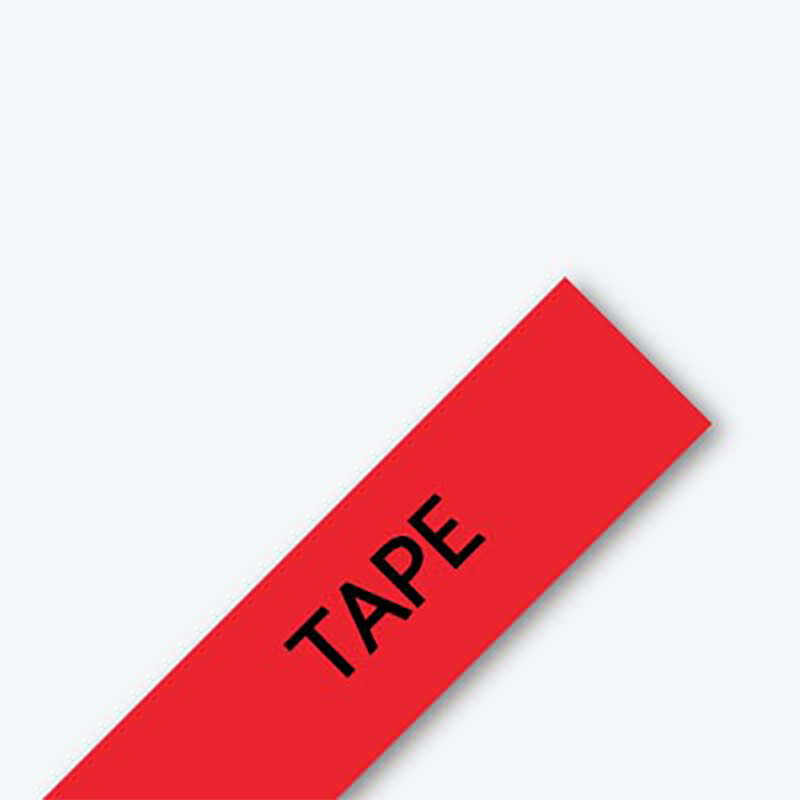 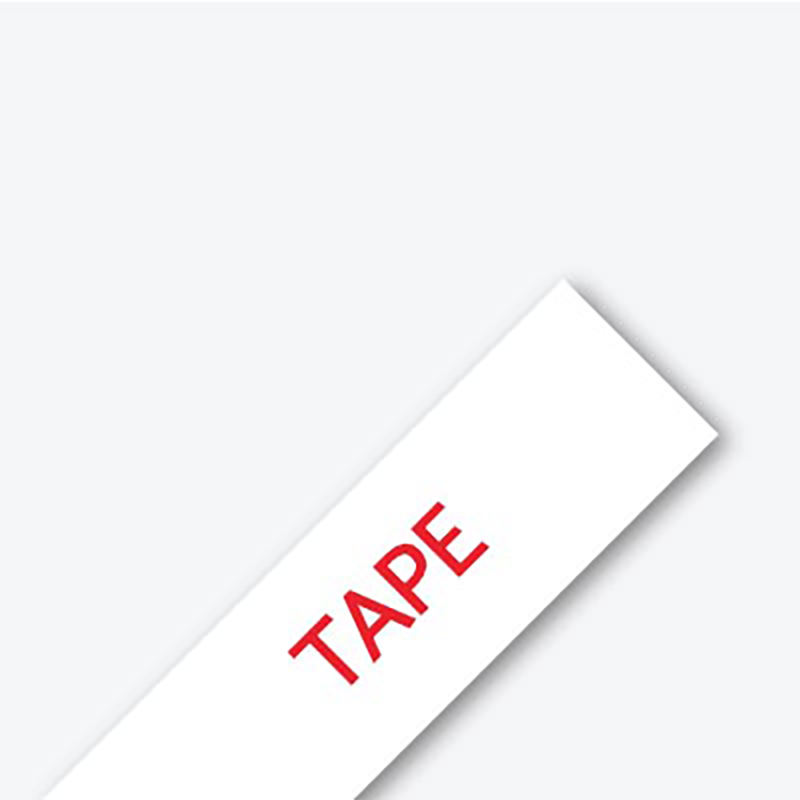 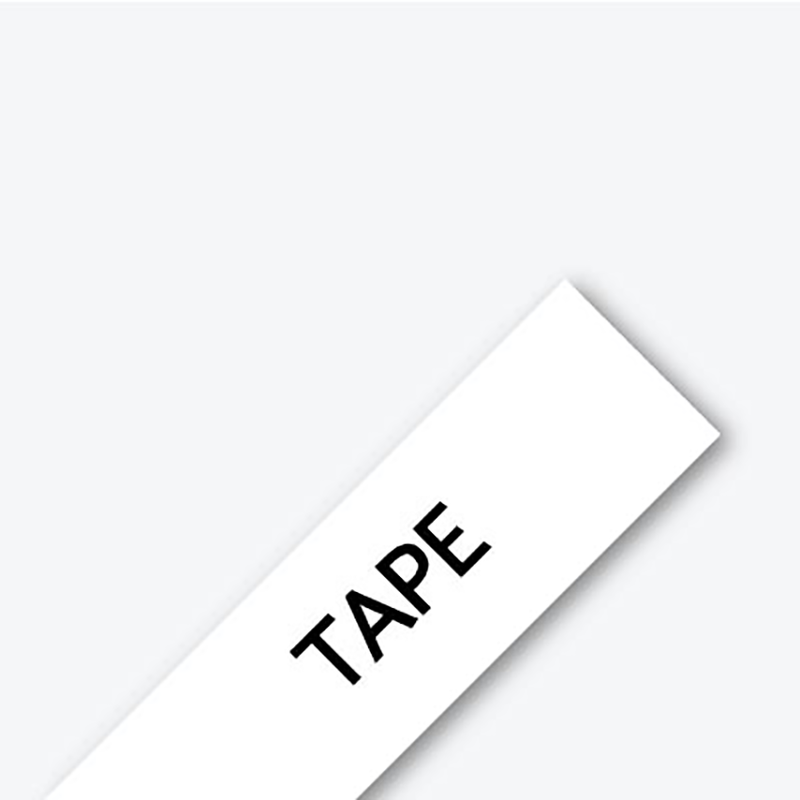 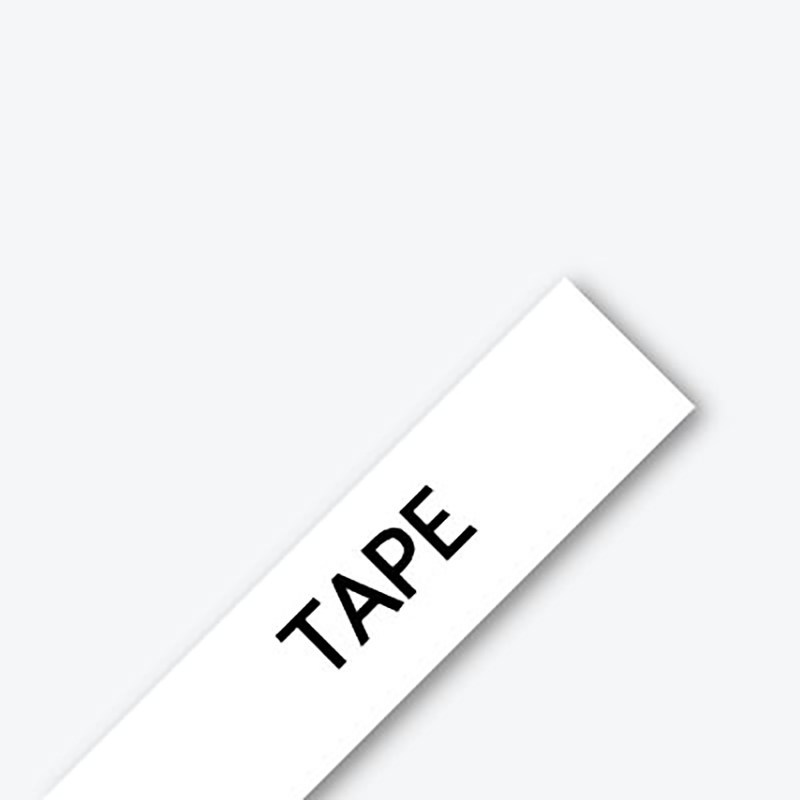 ‡ Tape Types Claims that adhesive is "acid-free", "photo safe" and/or "safe for use" are based upon (i) Satisfactory test results obtained from Photographic Activity Tests per ISO 14523 and non-acidic pH Tests per TAPPI 509; (ii) Certifications from material manufacturers; and (iii) Atomic scans of adhesive following removal of backing paper. Data from independent tests performed at the Image Permanence Institute at Rochester Institute of Technology.